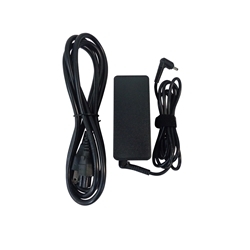 Description: New aftermarket compatible ac adapter charger for select laptops. This charger comes with a power cord and is 45W, 20V, 2.25A. Compatible Part #'s: 5A10H43630, ADP-45DWA, SA10L02297, 01RF000.